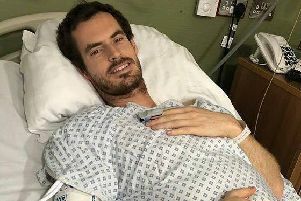 Sir Andy, reckoned by many to be Scotland’s greatest ever sports star, texted controversial host Morgan after he and co-star Susanna Reid discussed a viral photo involving him. 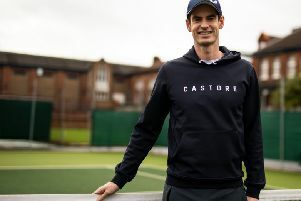 However, eagle-eyed social media users spotted that the triple Grand Slam victor had forgotten to crop out a shade on the x-ray that appeared to show the outline of his privates. GMB host Morgan then replied: ““All I would say to you, Andy.